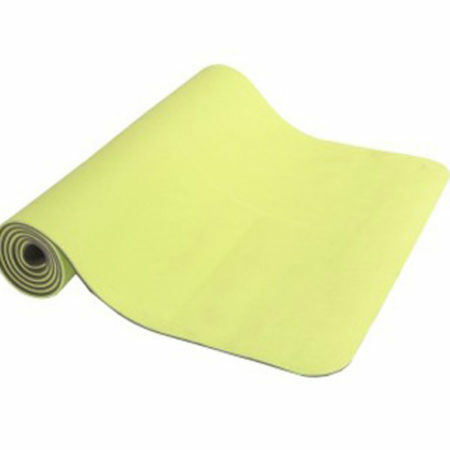 A superb 15mm Mat that seriously slows the movement of the CoolBoard when balancing, and is great for floor exercises. 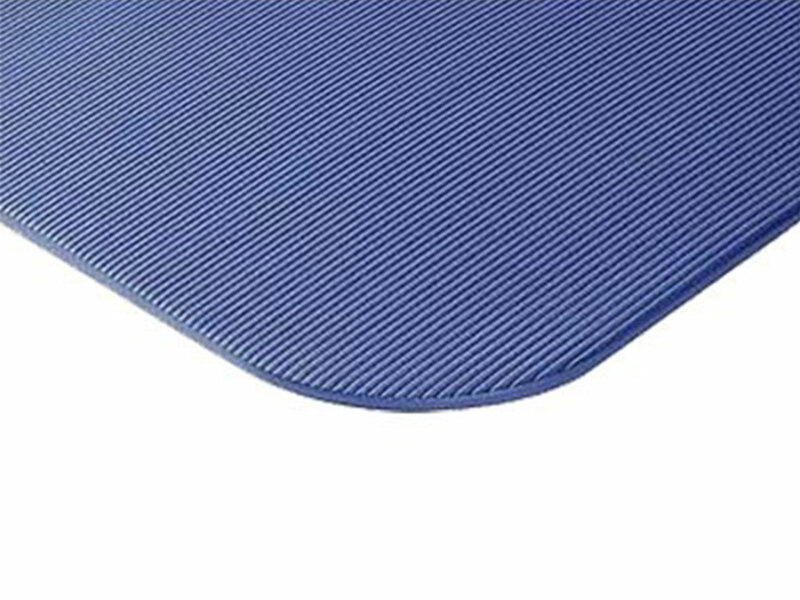 Huge floor size of 200 x 100cm means you have plenty of room for CoolBoarding without worrying about coming off of the edge. 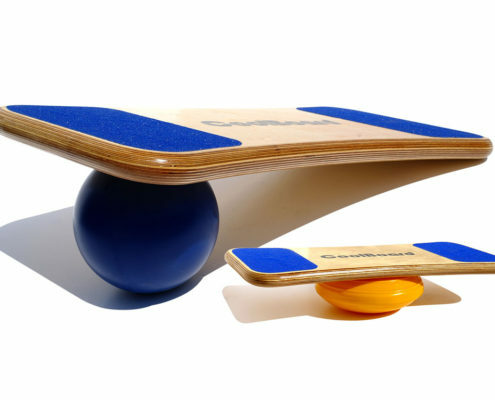 This is also perfect for larger people wanting to do floor exercises, Yoga or Pilates. Can be folded to adjust dampening – fold once for 30mm thickness, twice for 45mm thickness. Due to the thickness, your spine, hips and other joints are very well supported during floor exercises. Sanitized treatment inhibits bacterial growth. 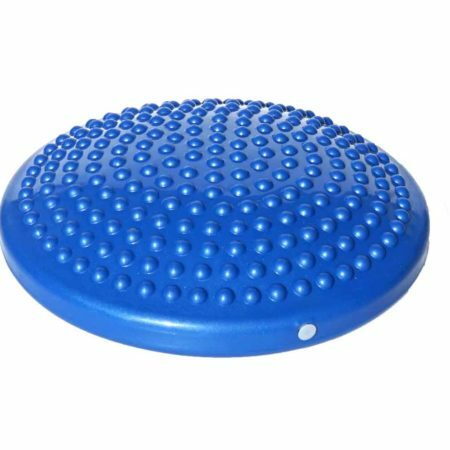 This mat offers superb cushioning for maximum protection. Stylish moulded finish with curved corners. 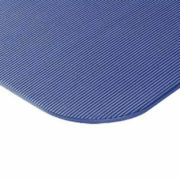 This mat has a soft, warm touch to the skin. Latex free.